the reason for this trip is to attend a fashion shoot. my uncle's niece has a fashion line based in new york & we are going to hang out behind the scenes of the shoot all day sunday. i typically work with natural light when i take pictures, so going to a studio shoot will be really new for me. i am excited to learn as much as i can & watch some legit fashion photographers work! i'm bummed mark won't be coming with me, but we may take another trip out there this summer because he really wants to visit the big apple & see what it is all about. i can't say i'm mad about that ;) cheers!! Oh my goodness! I am so incredibly jealous! It's one of my dreams to visit there!!! good point, lots of walking in NYC! Soo exciting!! I've lived a couple of months in NYC and the city is just magical! You going to have an amazing time! it is magicial! thanks for the comment, julie! Good for you!! I'm so jealous!! I love NYC!! I go at least three times a year for work and play!! It's like my second home :) you wil love it!! Wow, it sounds like a very exciting trip for you, it'll be cold though, bring lots of warm clothing. I'm one state away, and almost never get in to the city ... it's crazy how when you've got things right in your back yard you almost never take advantage of it. I grew up in Long Beach, California and know that there are so many places I didn't see that I wish I had. Enjoy your trip ... can't wait to see a post about it. your blog is fantastic. 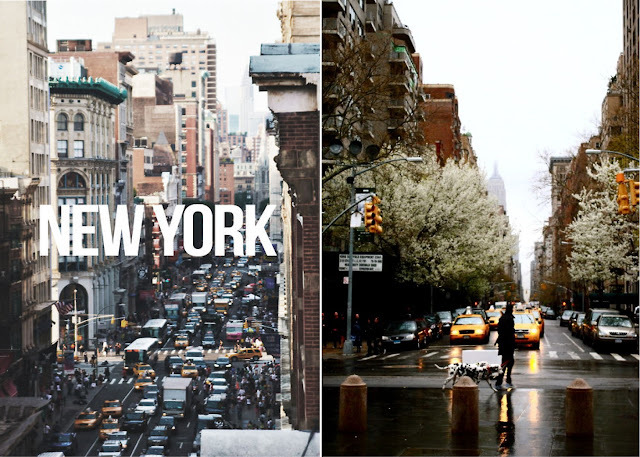 i lived in new york and i love it there. miss it lots. i would love to put your button on my blog if you have one. you are too lovely not to share.